Special to the Pahrump Valley Times Pahrump resident Caleb Hill, 29, of Pahrump was arrested on a child abuse charge after students and a former Northwestern Academy staff member told NCSO detectives Hill allegedly slammed a 14 year-old student at the Amargosa Valley facility for at-risk juveniles. Selwyn Harris/ Pahrump Valley Times Aside from assault allegations at Northwest Academy, NCSO detectives learned of arsenic contamination within the facility's water system when students developed rashes after taking showers. As a result, detectives requested medical professionals to respond to the facility in order to conduct examinations on the juveniles. 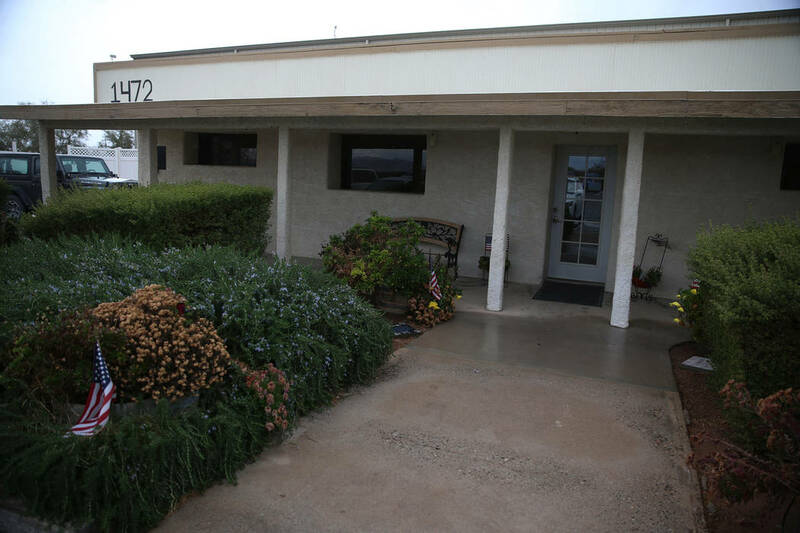 On Jan. 28, detectives began the investigation at the Northwest Academy facility located at 1472 Highway 373, in reference to allegations that staff was using excessive force on juveniles, according to a news release issued by Sgt. Adam Tippetts. 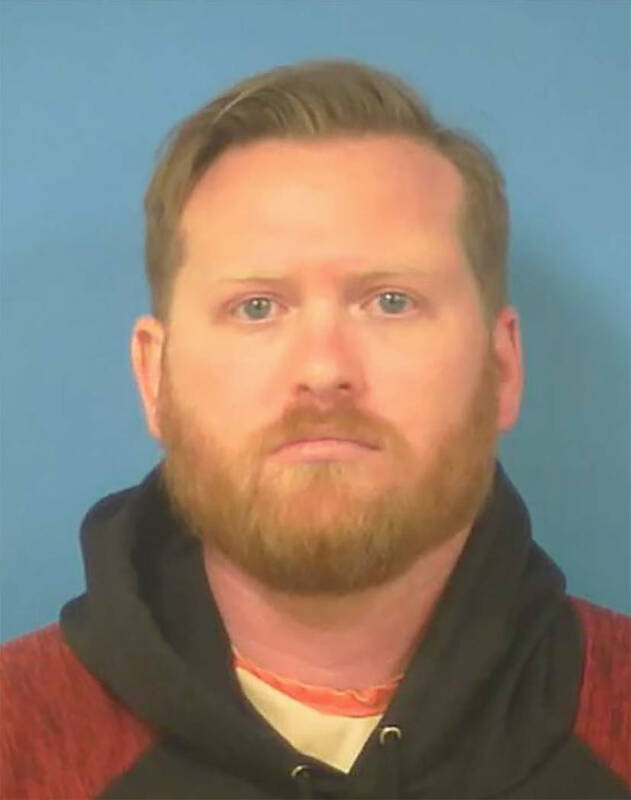 One staff member, identified as Pahrump resident Caleb Hill, 29, of Pahrump, was eventually arrested on a child abuse charge. During the course of the interviews, Tippetts said detectives received numerous complaints from students concerning the level of force used by Hill. Detectives, according to the release, identified instances in which staff went “hands-on” with students on numerous occasions, where Hill acknowledged that the tactic was against school policy. “During that investigation, detectives spoke with students who claimed they had injuries and broken bones, generally toes, for which they were refused medical care,” Tippetts said. During the interviews with students and staff, detectives also learned that the water system at the academy was contaminated with arsenic and other harmful substances. As a result, detectives discovered that staff was providing bottled drinking water to the juveniles, but limiting them to only three small bottles of water per day. Multiple juveniles, according to the release, reported that rashes had developed on their skin, which they believe was caused from showering in the contaminated water. Tippetts said detectives then requested medical professionals to respond to the facility in order to conduct examinations on the juveniles. As a consequence, detectives obtained information from the State of Nevada Department of Environmental Protection that as of the last water testing at Northwest Academy on Nov. 6, 2018, the arsenic levels in the water were more than three times the drinking water standard. It was further learned, according to the release, that Northwest Academy stopped treating the water on or about October of 2016. 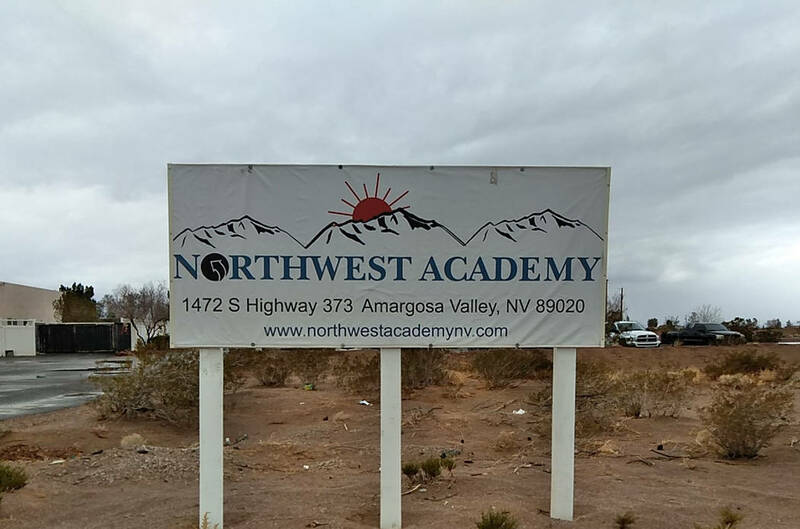 Additionally, the Nye County Sheriff’s Office obtained and executed a search warrant for blood and hair samples from the juveniles to test for arsenic and other potentially harmful substances they may have been exposed to while housed at Northwest Academy. “Parents were notified of samples taken, the reasons for the samples, and that they could come and check out their children if they chose,” Tippetts said. The Nye County Sheriff’s Office is continuing the investigation. 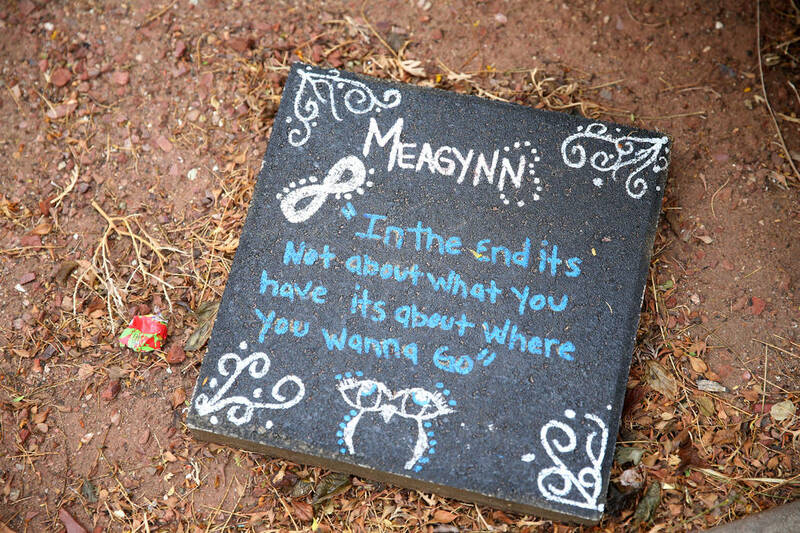 Anyone with information related to the investigation is asked to email sheriff@co.nye.nv.us or call 775 751-7000.